To replace the foul smell which is produced due to infection, food and many more we use the Mouth Fresheners. These mouth fresheners can be in many forms like strips, Tablets and many more. The one and only Mouth Melting Strips are available at Mountain Breeze. This Mouth Melting strips so-called Mouth Freshener will be releasing instant actives which give out the fresh breath. This actives last long and no chemicals are involved in the making of this which can wrongly affect your mouth or throat. There are many flavours available in this Mouth Melting Strips like mint, fruit and many more. These Mouth Freshener can be found in the form of a dissolving film. It gives instant fresh breath which can be handy in urgent situations. 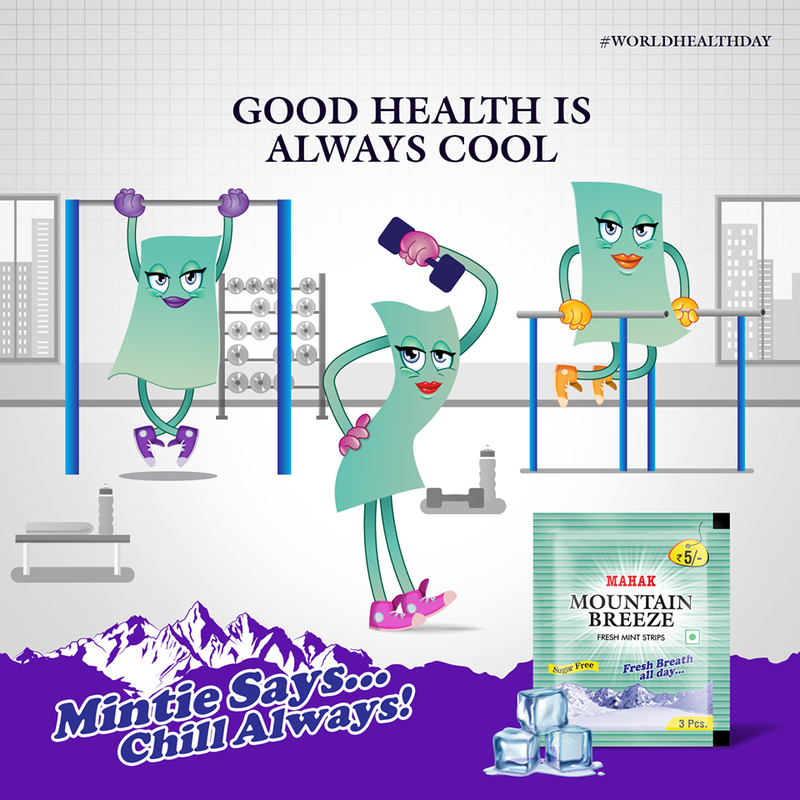 The Mouth freshener gives a cool feeling in the mouth and also don’t leave out any sour feeling in the throat. This thin film gets instantly dissolve in your mouth and release an active substance which replaces the foul smell in your mouth. Just Imagine when you make everything perfect for your meeting and just before a minute you check your breath and it comes out as the bad breath. Now, that its just simply take your Mouth Melting Strips and chew it to get a refreshing breath which can be an impressive introduction from your side. Mouth Melting Strips will be a life saviour in such conditions. Never ever forget these Mountain Breeze Mouth Freshener.